Get ready for an unusual experience! Our planet is full of strange surprises. 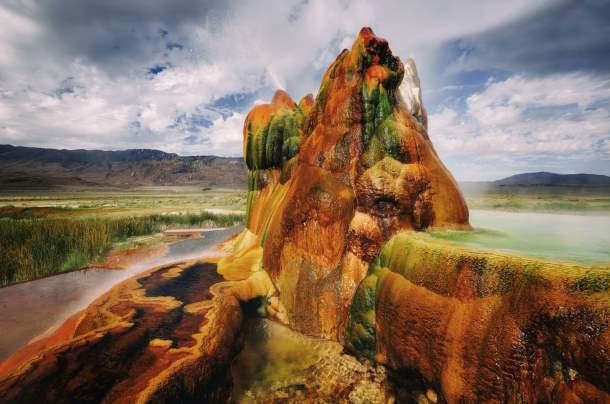 There are places with natural peculiarities or baffling mysteries that even science cannot answer. 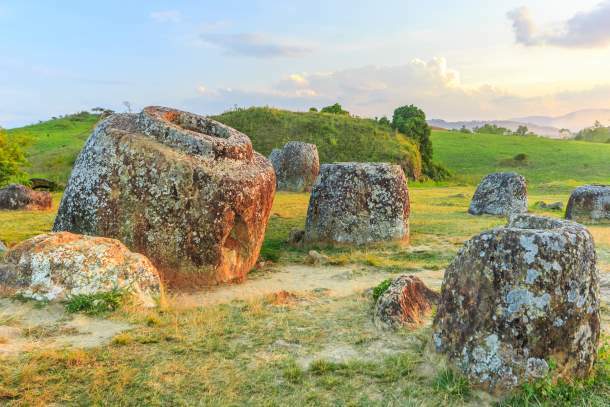 From Plain of Jars to Nazca Lines to the Tianzi Mountains, you can discover something new - each time you holiday. Nestled in the Xiangkhoang Plateau, this is an archaeological landscape of Laos. Here, you will see thousands of stone jars scattered around the valley. According to research, these jars were used in the prehistoric burial practices. The locals have a different story - they say these jars were used for brewing rice wine for giants. Looks familiar? Well, the Tianzi mountains inspired the floating mountains in the Hollywood science fiction film ‘Avatar’. 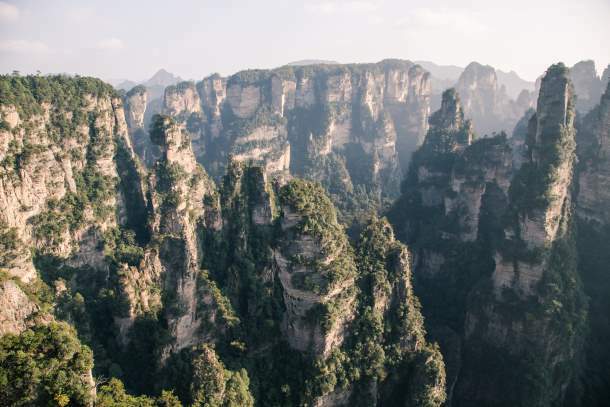 Tianzi means - son of Heaven and these mountains are considered sacred by the Chinese. You can capture shots of these limestone pinnacles which are situated in the Hunan Province, China. It’s a group of more than 1,260 hills spread over an area of 50 square kilometres. 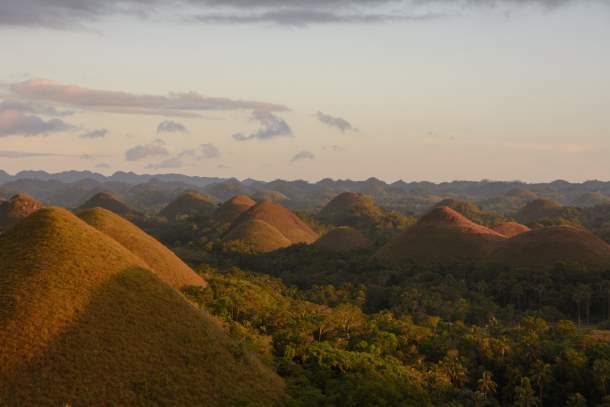 Why are they called Chocolate Hills? Reason being, during the dry season, the grass turns brown - the colour we associate with chocolates. Legend has it that two giants threw sand and rocks at each other while fighting. The mess created by this battle formed the Chocolate Hills. 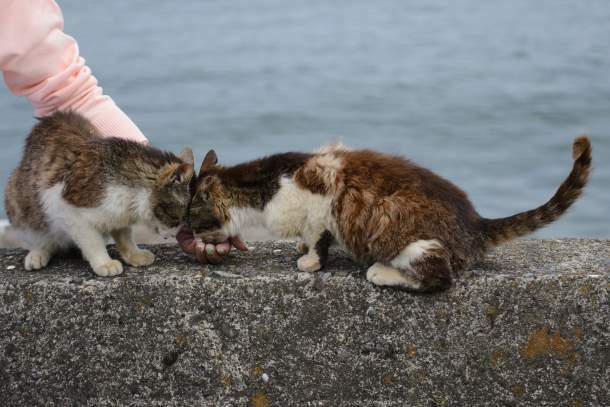 There’s a place in Japan known as Tashirojima where you will find more cats than humans. The locals believe that cats bring good luck. Hence, they are fed well in the hope that the place prospers. You will not see pet dogs on this island. This place is home to cat shrines and buildings that resemble cats. Interesting sketch, isn’t it? 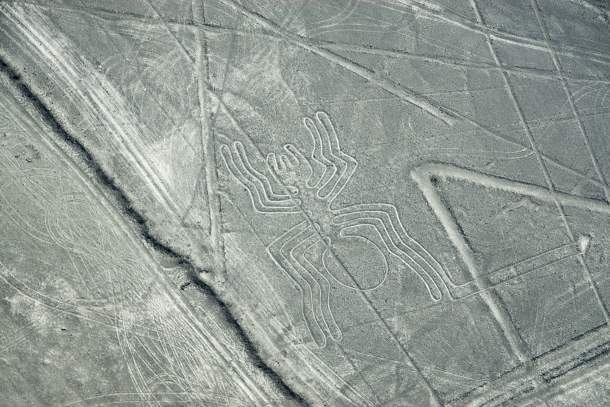 Well, you can spot these geometric shapes and animal figures on the mysterious desert sands in southern Peru. On a 1,000 square kilometres area, there are nearly 300 different figures of plants and animals. You can catch a glimpse of these shapes from close by hilltops. Check out the mysterious land of Cambodia.